We’re not expecting the Samsung Galaxy S7 until early next year, but rumors are already piling up. It’s the chipset inside that entertains the most and whether it will be the Snapdragon 820, or a brand new Exynos, or a total of three options, remains to be seen. 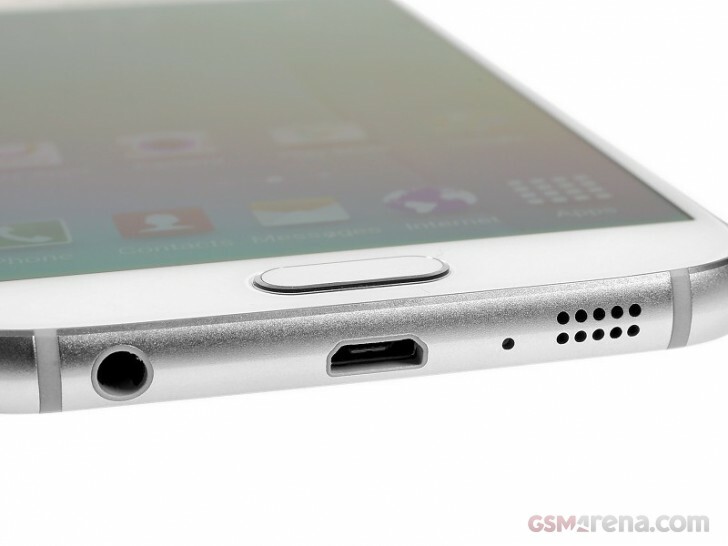 Taking a break from that topic, it has now been hinted that Samsung’s 2016 flagship will come with a USB Type-C port. “Confirmed” is actually the wording used by the folks at SamMobile, citing “sources”. It would be a logical turn of events as it’s the way the industry is inevitably headed. Convenience of the reversible design aside, the Type-C standard (if accompanied by actual USB 3.1 support, unlike the OnePlus 2), promises even faster connection speeds and high-wattage power delivery, two-way too. After all, no fast wireless tech can beat a proper fast wired charger. In case you haven’t been following, the successor to the Samsung Galaxy S6 has also been tipped to feature a Synaptics made ClearForce tech to rival Apple’s 3D Touch. We’re also expecting a new magnesium alloy for the body of next year’s Korean model for improved strength/weight ratio. Competition is a good thing, we reckon.